please post a review of his book. 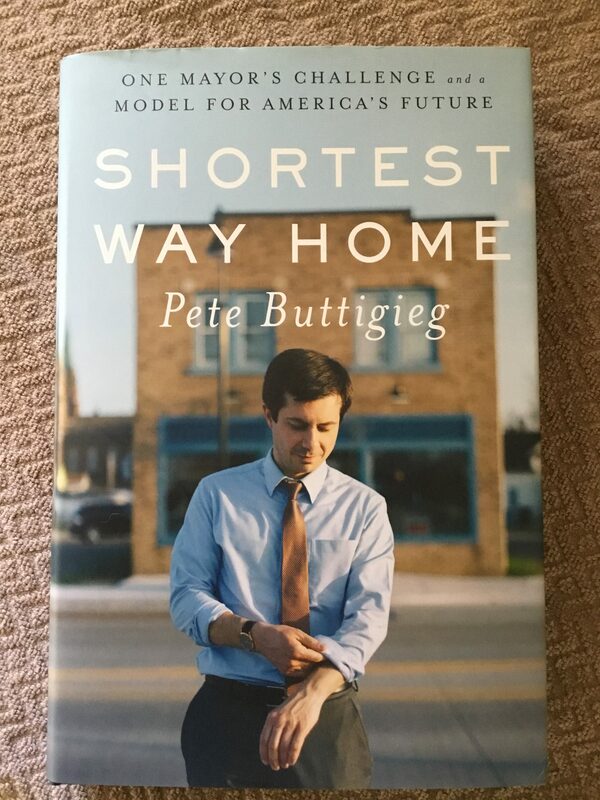 pete is the only candidate to whom I have contributed money. and he’s SO dreamy!